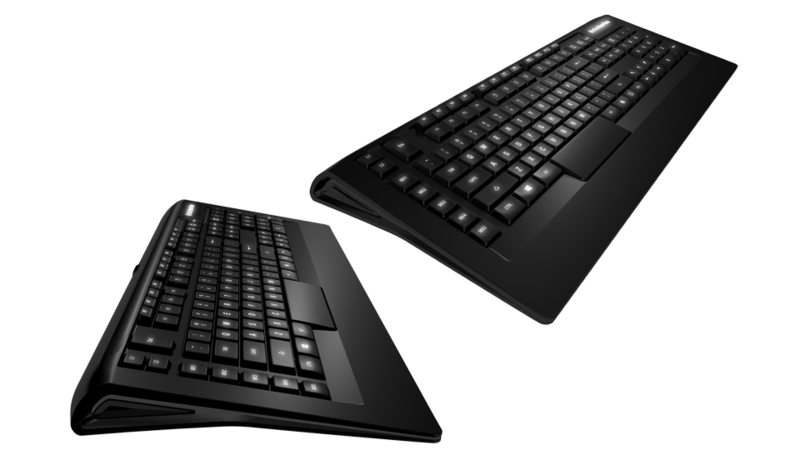 Recently at CES 2013, SteelSeries announced two new gaming peripherals! 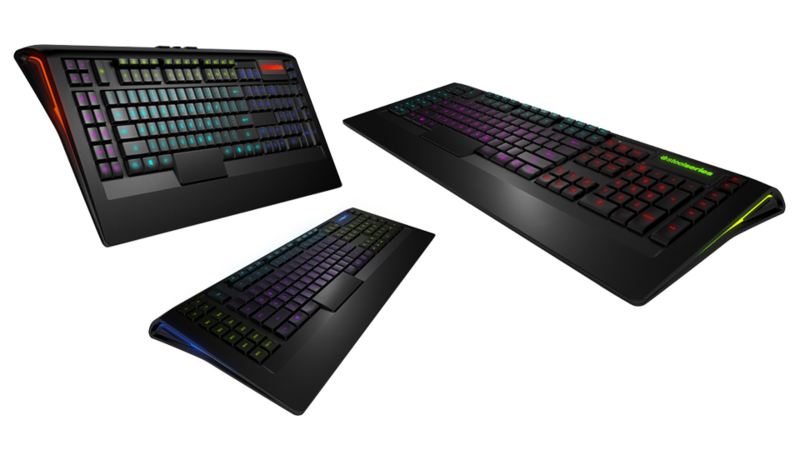 The Apex and Apex [RAW] gaming keyboards! Both are scheduled to be released during the 2nd Quarter of this year. 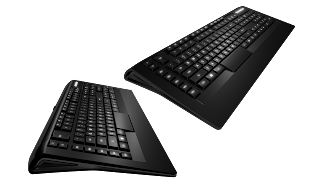 Made up of beautiful form and carefully optimized functions, the Apex and Apex [RAW] feature unique enhancements to the keyboards layout from low-profile keys, specially designed raised macros rows for quick access, and multiple layers of customization in colors and intensity. 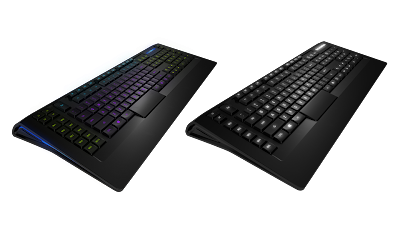 Built to deliver the world’s fastest reaction time and key combinations, the Apex features SteelSeries ActiveZone - a unique combination of programmability with visual support to better navigate the keyboard to win. 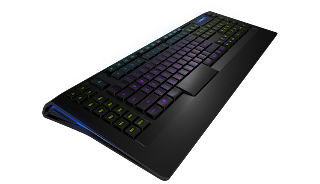 The SteelSeries Apex Gaming Keyboard goes beyond just choosing from 16.8 million colors, it features SteelSeries ActiveZone illumination, a visual support tool that allows the user to independently customize colors, up to 8 levels of illumination intensity in each of its 5 zones with up to 4 different, customizable layers per zone. 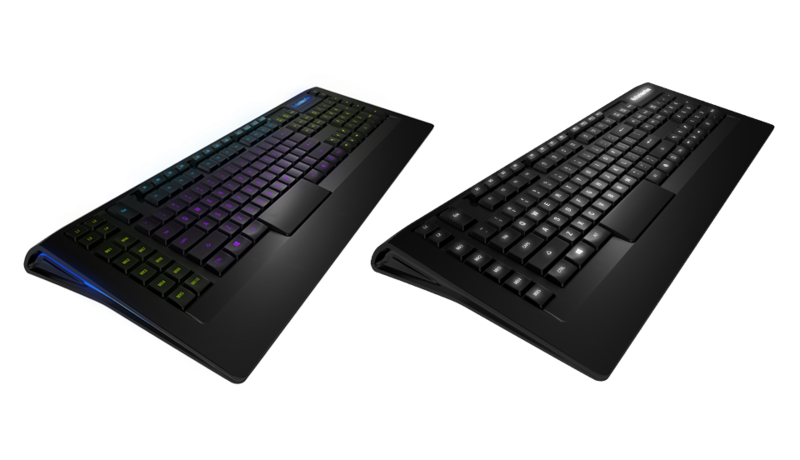 With the ability to program every key including the 22-macro keys along the top and left side of the keyboard and up to 4 layers per key, users of the Apex now have 504 more ways to win. 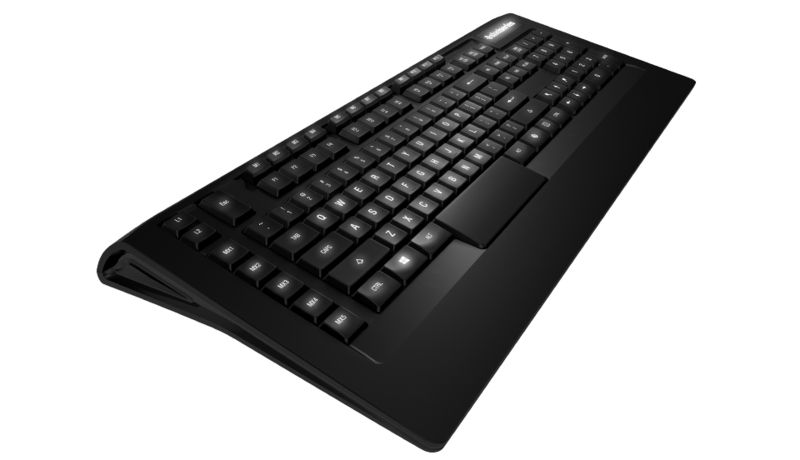 The Apex also features Independent key on the Apex [RAW] including its 17 raised macro keys along the top and left side of the keyboard and up to 2 layers per key, to a total of 250 programmable keys on the board. 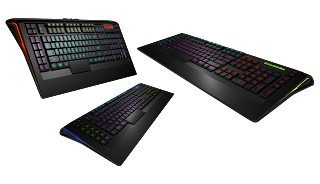 Supported by SteelSeries Engine, users have the technology support to easily customize, save, and perfect their gaming keyboard set-up. With advanced macro capabilities that are unique only to SteelSeries Engine, users have the ability to “Copy and Paste” macros optimized for entry in command lines for MMO games as well as create key-press macros with programmable timings and delays. Users can create an unlimited number of profiles and define original features for each. Apex users can Define 4 Layers of macros, while Apex [RAW] users can define 2 layers per profile, allowing for advanced configurations per game profile and profiles can be defined so that they are automatically opened based on game that is being played. In addition to supporting illumination and/or intensity settings per layer per profile, users can also record statistics via a keyboard heat map to analyze game sessions and improve gameplay. See shots of the keyboard below!